Who’s ready to #RunCLE with me?! 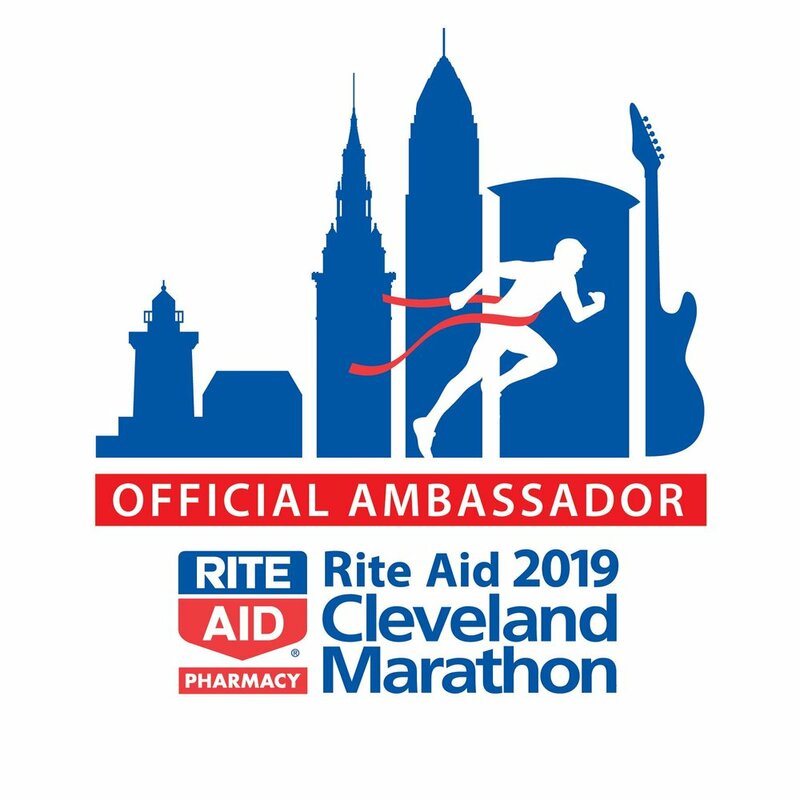 Join me for the 2019 Cleveland Marathon (Use code “LB2019” for a discount!) or just come out and cheer the runners on! This is my favorite race and it will be my 5th full marathon! For more info or to register online, click here. THIS JUST IN! I'm hoping to run 26.2 in Chicago for the first time next year as part of Team Bright Pink! More details on this coming soon! I'm taking on my third Cleveland Marathon. Raising Money for Bright Pink for the second year in a row! Stay tuned for updates. I'm hoping to run the half marathon for this one but we'll see if my training holds up. This is one of my favorite races. The course is flat, the weather is cool, and the scenery is gorgeous. ...and have just 4 more years to raise $30,000 by the time I'm 30 for cancer related organizations. Consider making a donation of $26 for my 26th birthday, and you know, for my favorite amount of miles.